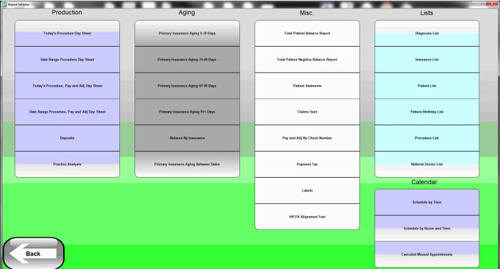 EZNotes Billing Software came about because many of the Chiropractors who had been using E-Z Notes documentation software for years, asked Dr. Russ (Founder & Head Programmer) if he would develop a billing component that integrated seamlessly with the documentation side software. 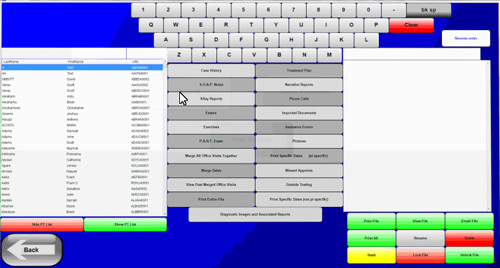 Additionally, many current EZnotes documentation software clients were not satisfied with their current billing program and wanted to enjoy the intuitive aspect that they had come to appreciate with our documentation software. 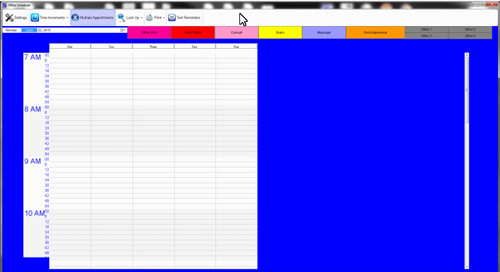 We listened to our Clients and EZnotes Billing was created. 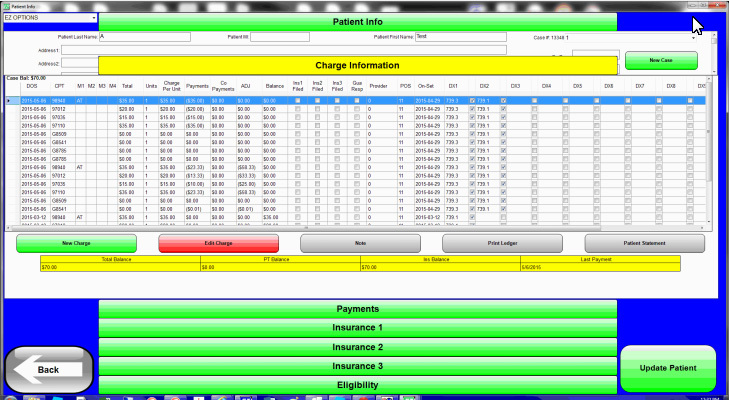 To assist Dr. Russ in designing the new billing software, he enlisted the help of a programmer that had worked for Medisoft™ for years and built integration “bridges” between EZNotes documentation and a variety of other billing software. 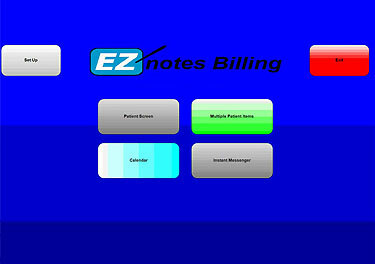 EZNotes Billing Software was beta tested for over a year before it was released. 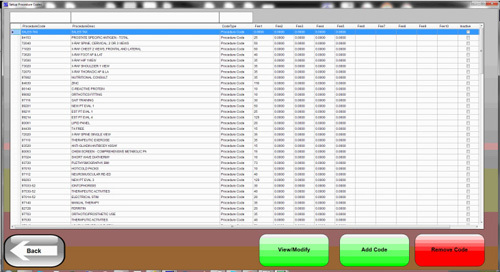 As you would imagine, EZNotes billing software is customizable like the documentation software and is staff friendly. 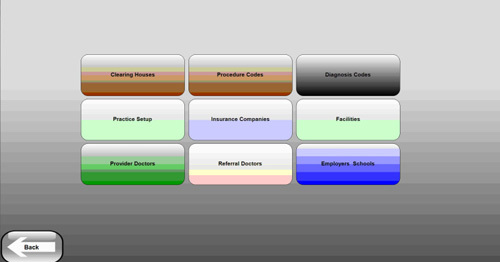 When the doctor finishes a SOAP Note, she hits the “Post” button and the CPT codes, diagnosis codes, and onset date are automatically sent to the billing side. At the end of the day each patient’s claim can be batched and sent to the clearing house to then be forwarded electronically to the appropriate insurance company. Either $65.00 a month, or a one-time purchase of $1,250.00 (with a yearly $300 technically support fee). 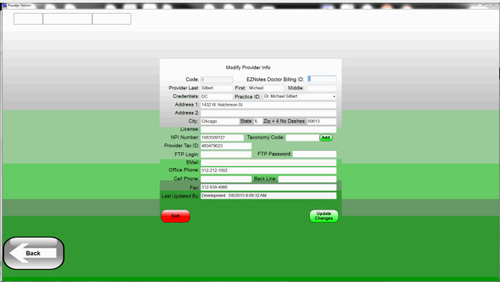 For cash based practices, EZNotes billing software will generate bills that can be given to the patient, so that the patient can send them to their insurance company.